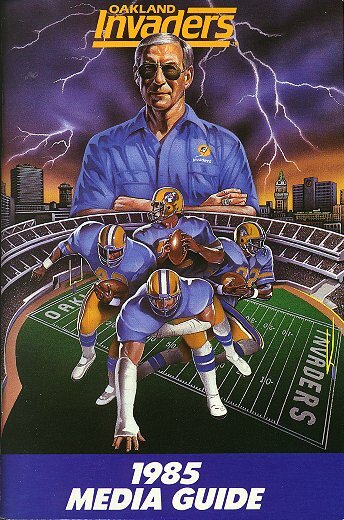 Most of the team rosters are as yet incomplete, but I'm adding more players all the time. 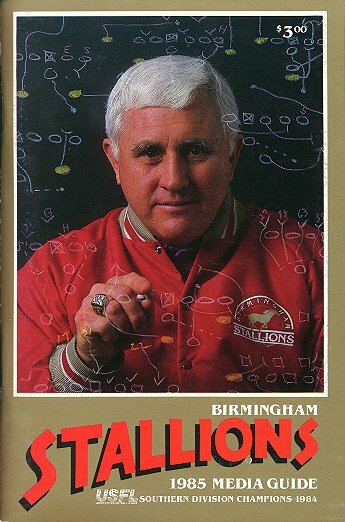 If you have any additions, please email me. 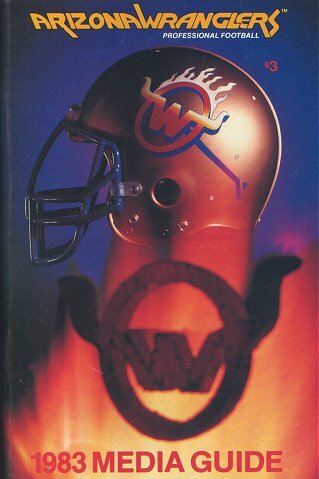 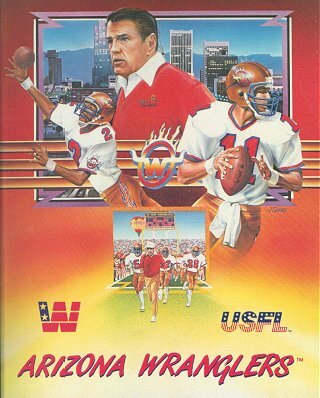 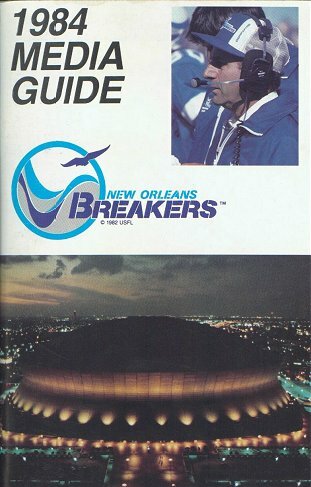 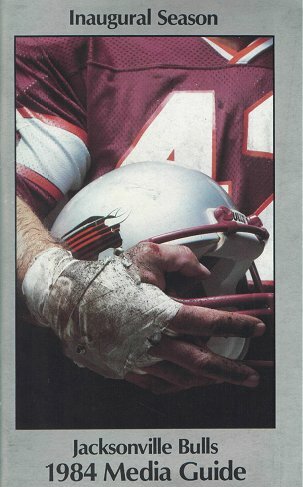 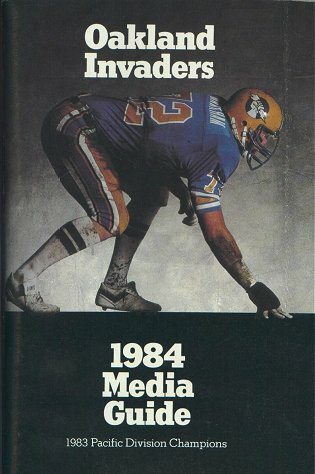 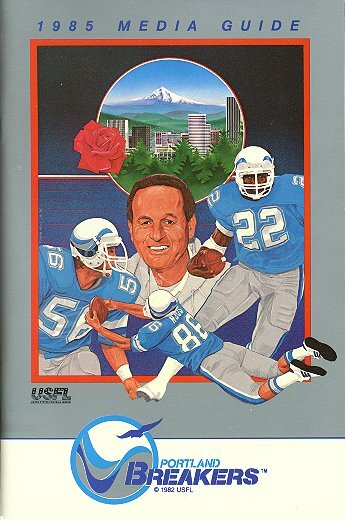 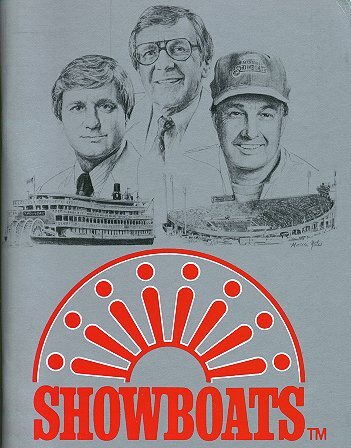 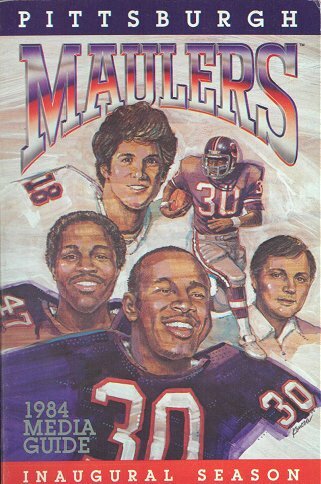 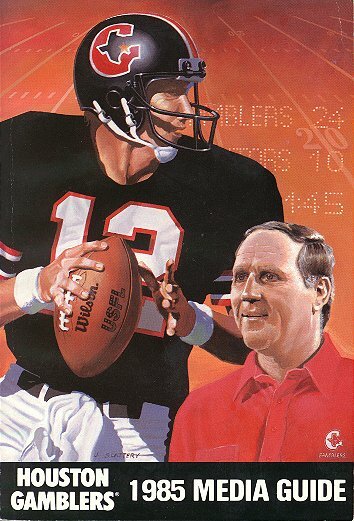 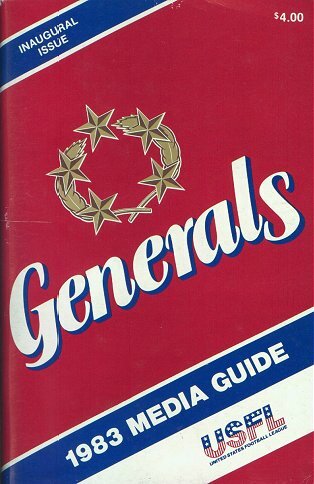 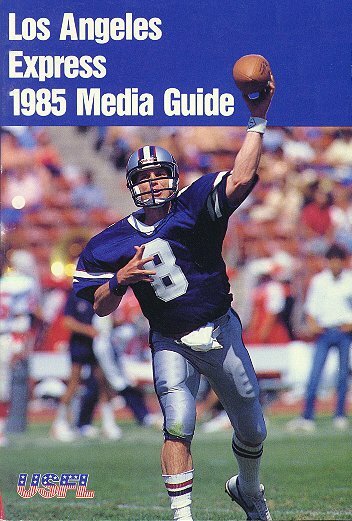 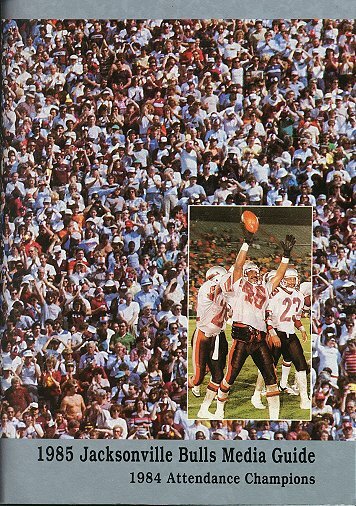 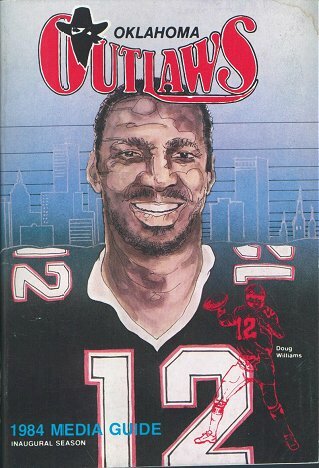 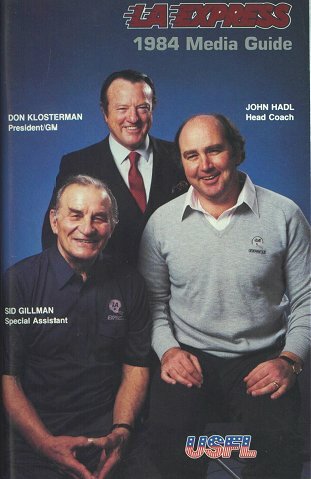 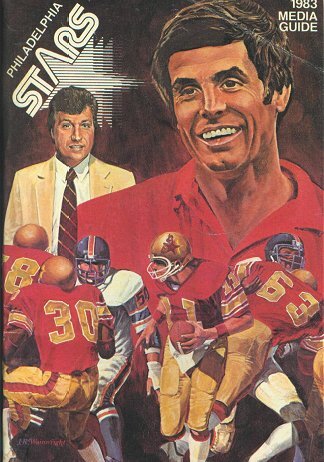 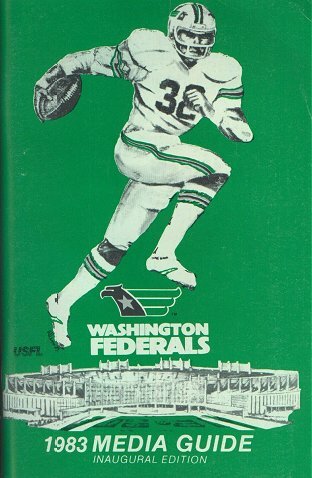 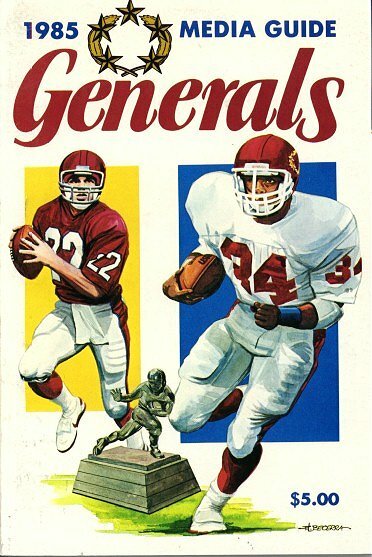 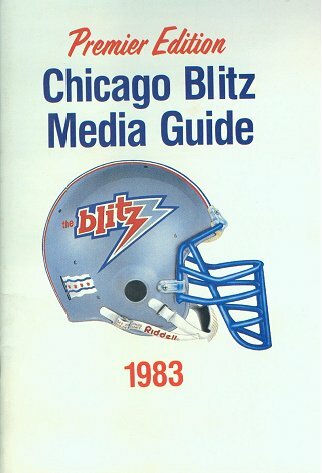 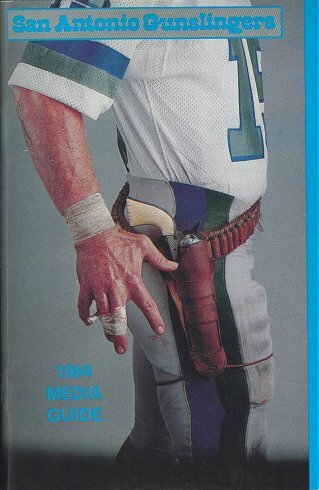 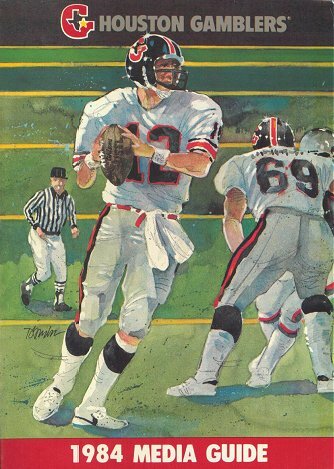 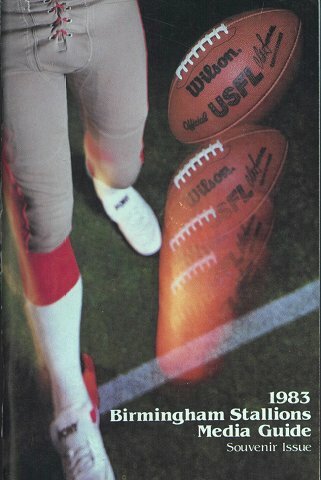 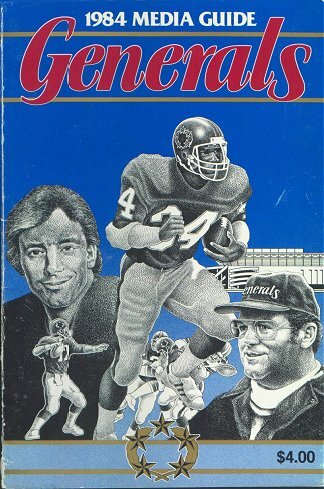 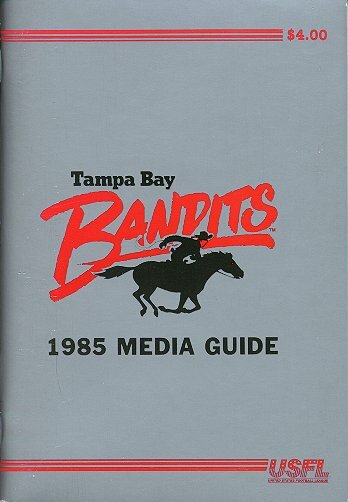 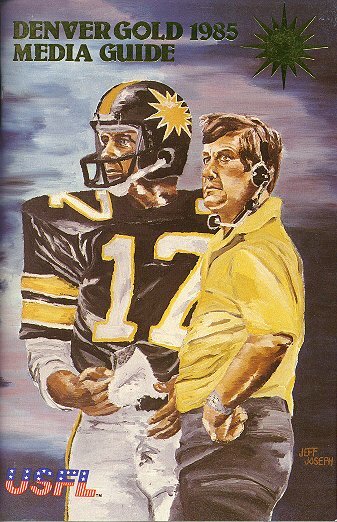 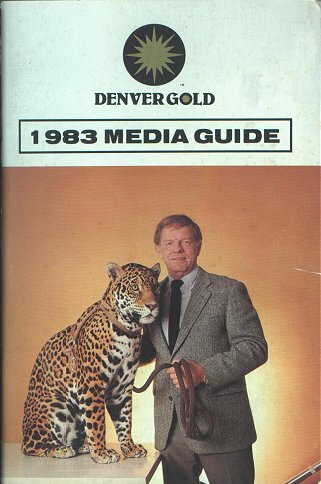 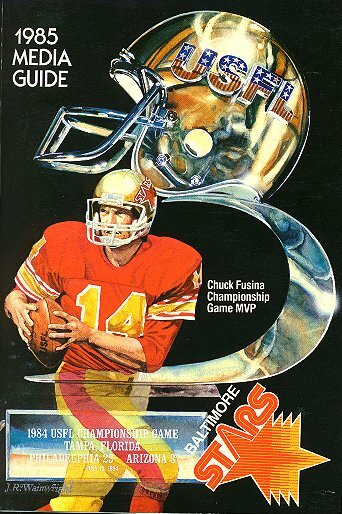 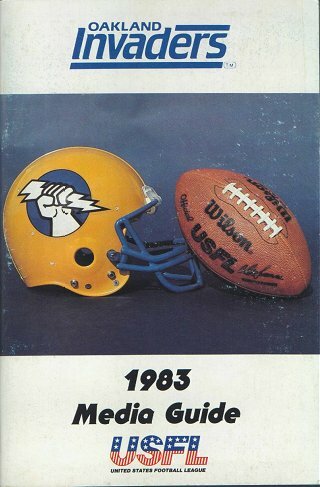 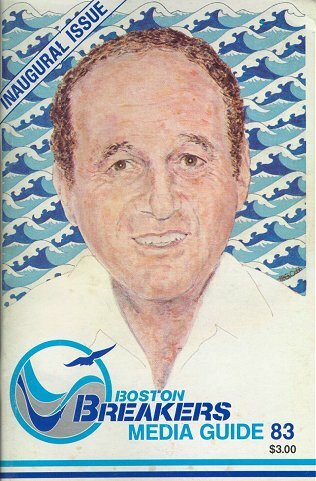 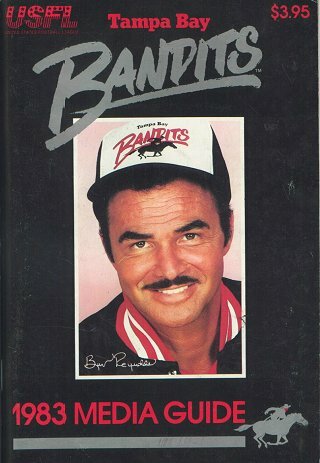 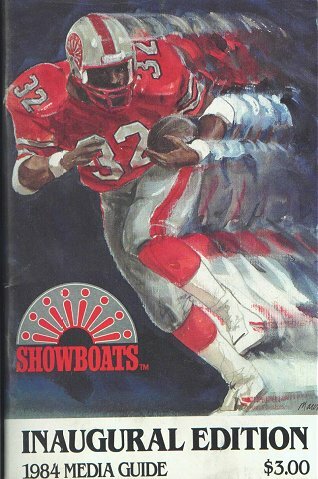 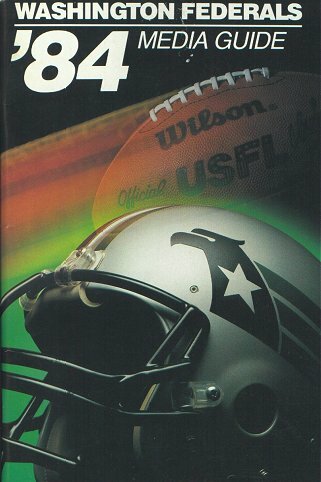 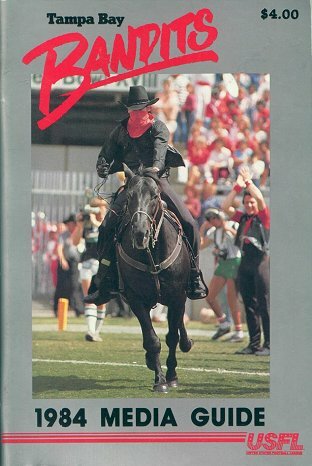 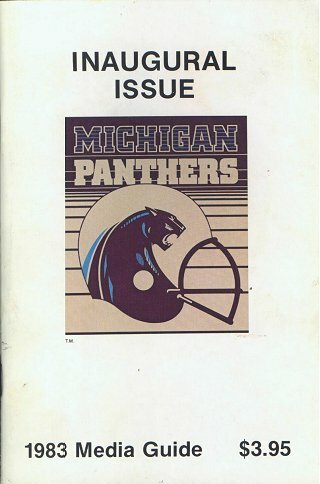 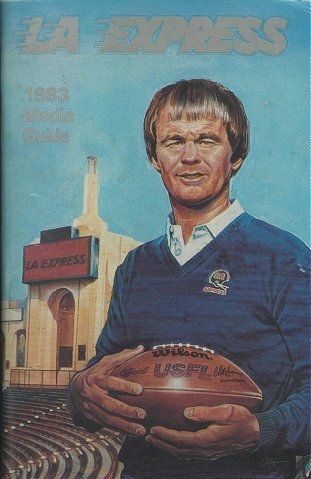 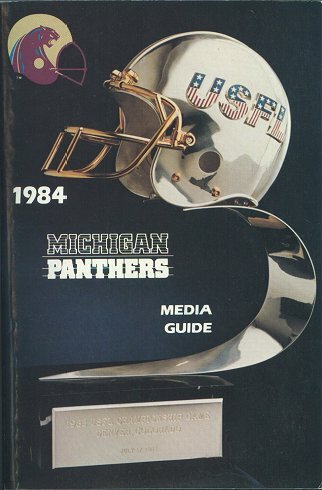 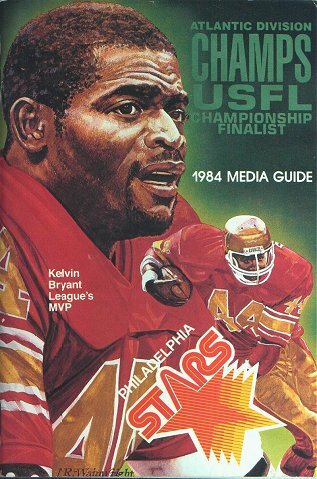 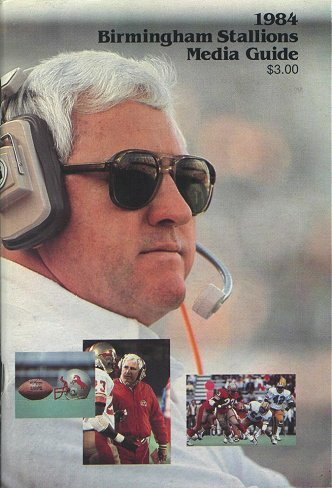 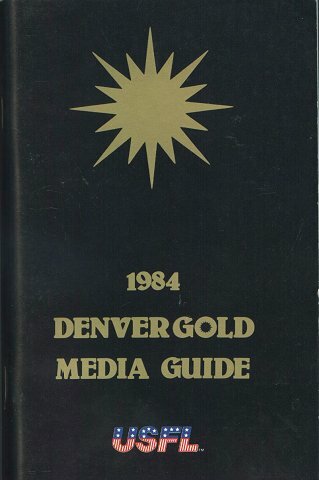 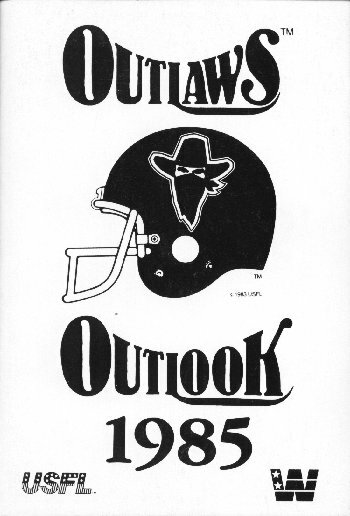 I'll also be adding pictures of the media guide covers. 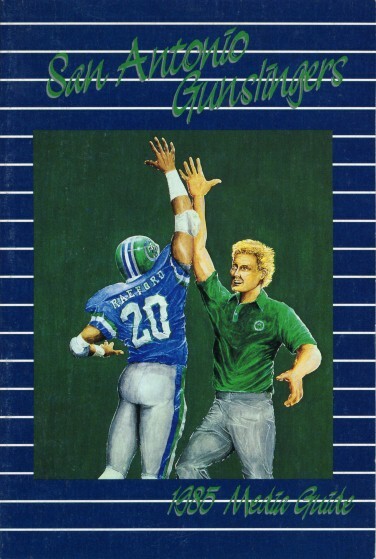 My thanks to Randy Cremer for the ones here so far.